President Trump calls recent national monuments “ a massive federal land grab ,” and argues that control over some should be given to the states. In our view, this misrepresents the law. 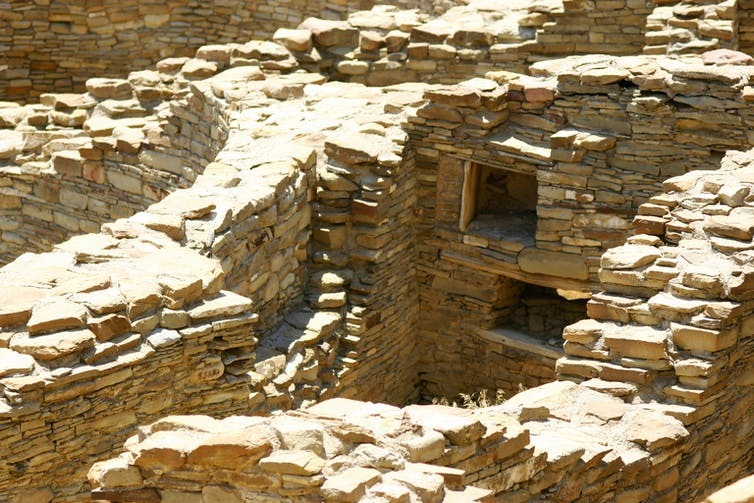 National monuments can be designated only on federal lands already owned or controlled by the United States. Zinke said that he will examine whether such restrictions have led to “ loss of jobs, reduced wages and reduced public access ” in communities around national monuments. Following Secretary Zinke’s review, the Trump administration may try either to rescind monument designations or modify them, either by reducing the size of the monument or authorizing more extractive activities within their boundaries. 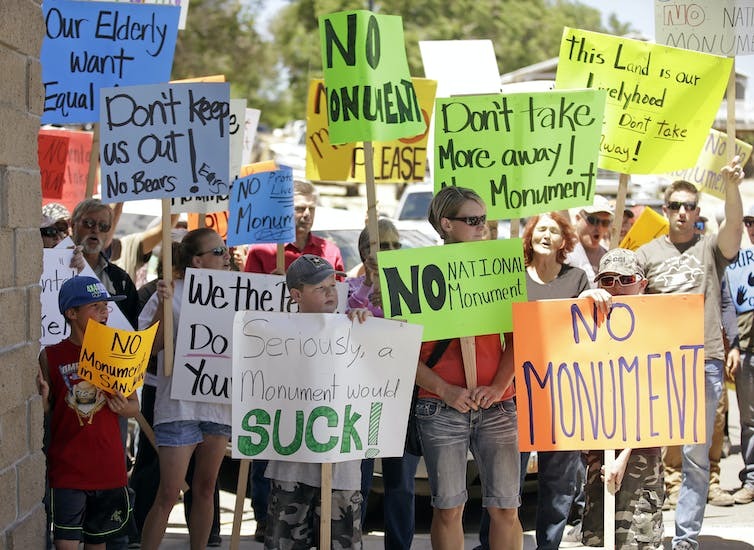 Two of the most-contested monuments are in Utah. In 1996 President Clinton designated the Grand Staircase-Escalante National Monument , a region of incredible slot canyons and remote plateaus. 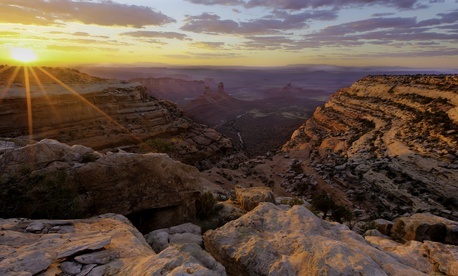 Twenty years later, President Obama designated Bears Ears National Monument , an area of scenic rock formations and sites sacred to Native American tribes. Many national monuments faced vociferous local opposition when they were declared, including Jackson Hole National Monument, which is now part of Grand Teton National Park . But over time Americans have come to appreciate them. Indeed, Congress has converted many monuments into national parks, including Acadia , the Grand Canyon , Arches and Joshua Tree . These four parks alone attracted over 13 million visitors in 2016. The aesthetic, cultural, scientific, spiritual and economic value of preserving them has long exceeded whatever short-term benefit could have been derived without legal protection.